When we left Glenmorangie House I was given an envelope with the recipe for the Glenmorangie Long Zest in it. 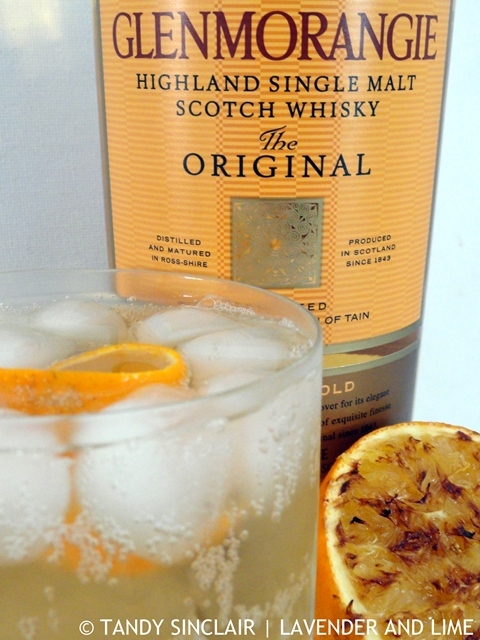 We always have a whisky at the end of a race day and I saved this recipe to try when oranges were in season. Dave and I have been using Booking.com for ages. It is my portal of choice for all our accommodation bookings. I make use of the free cancellation option every time we book. I know that this is usually more expensive than choosing to pay upfront. But, we never know how our life circumstances will change. We have had to cancel a booking in Rome when the airlines could not fly due to that unpronounceable volcano. The one time we did not book using this option we had to change our dates. And the cost to us was quite high. In March I made a booking for 3 months in advance. I booked 3 rooms for 5 guests. Our needs are very specific when we go away racing. First I need to find a place that has enough rooms. And one of those rooms needs to have twin beds. We also need on site parking for the race car, tow car and the van. A bonus is having facilities where we can braai in the evening. The place I booked at offered free cancellation up to two weeks before the time. I selected our rooms and a few hours later I received an email from the guest house asking for 50% deposit to secure the booking. I did not think that this was correct business practice as it was not stipulated on the booking site. As I did not know at the time whether we would be racing or not, I cancelled the booking. I sent them an email explaining why and received a reply stating that I could have cancelled at a later stage and I would have been refunded the deposit. Clearly their communication channels are not clear as this was not stated in the original email. I do like orange flavoured drinks, Tandy, very refreshing. We are thinking of going to Botswana in August to see the saltpans and the bushman paintings. I will use this advice then. You know I’ve been in a cocktail mood lately so this looks especially good! It was interesting to read your perspective on booking cancelations. I was looking to book something recently and was also leaning toward paying a little more to be able to cancel — just feels safer. This looks so perfect for this heat wave we’re experiencing right now in England right now! Have you ever visited? The south is so beautiful here in the summer! What an interesting life you lead Tandy! Racing. Wow! And this zest…swoon. I can using it for so many recipes! Oranges are never in season here, we have to get them for Florida. Fingers crossed for a good crop this year! Yum, this cocktail looks amazing! 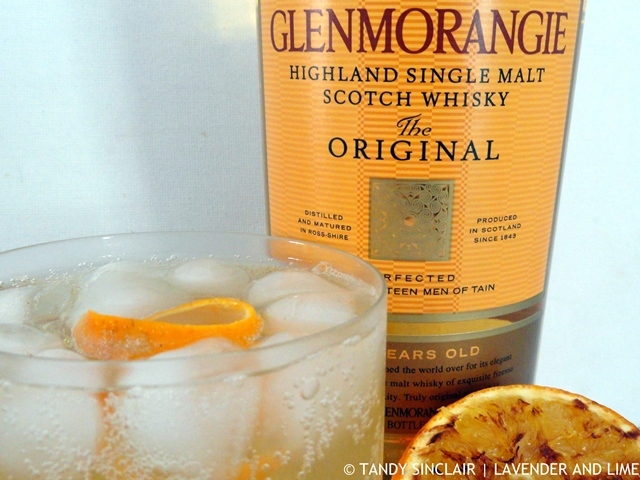 I’m a scotch/whiskey girl so this recipe is right up my alley! Oh how strange with that communication. Yes you never know how life can change-especially when you book a long time in advance.